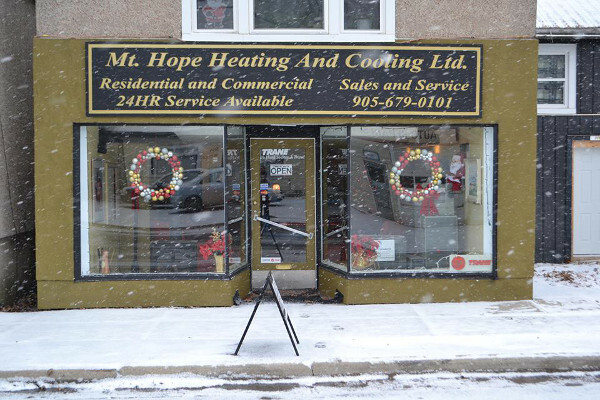 Mt Hope Heating & Cooling Ltd. Your "One Stop Fireplace Shop"
DON'T RENT COMFORT, OWN IT FOR LESS! 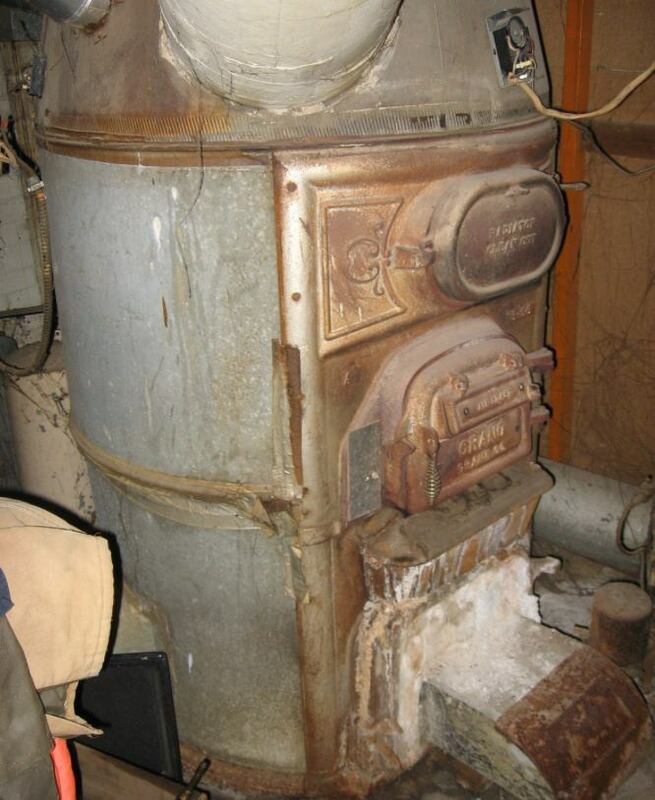 Get your Furnace ready for Winter or your A/C for the Summer!! 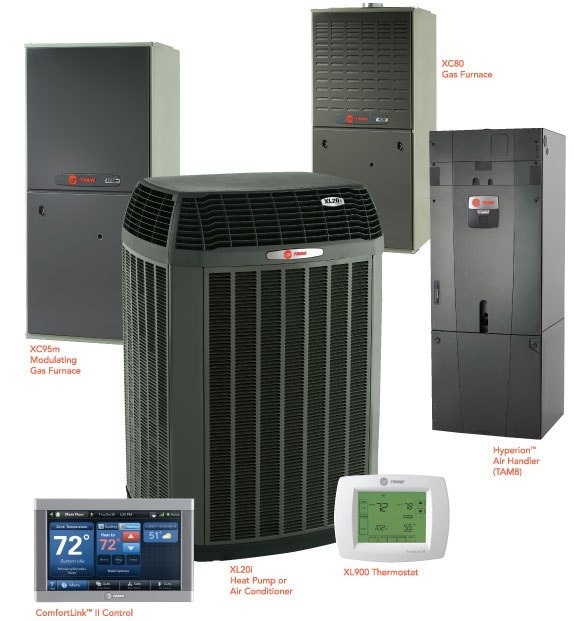 Book your Furnace or A/C Tune-up with us Today!! I have over 30 yrs experience servicing and installing both Residential and Commercial Heating and Air Conditioning equipment. "Small town friendly service" together. Problems with your Heating or Cooling? 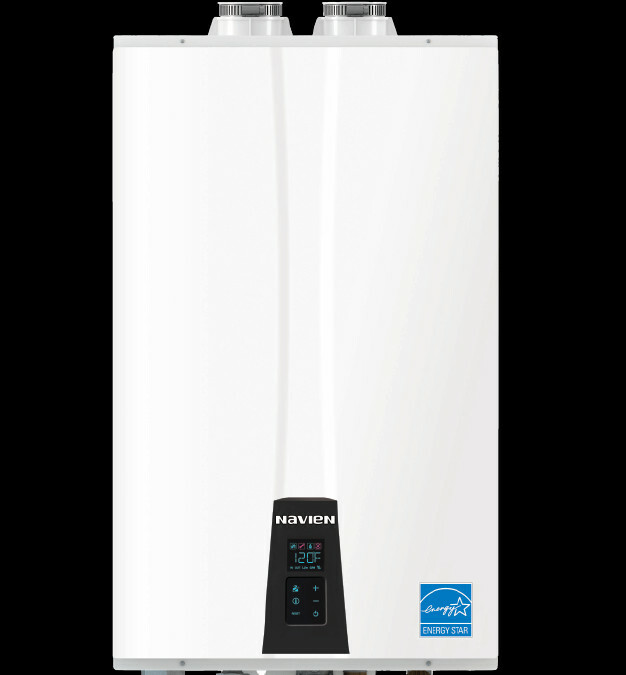 Hot Water just not hot anymore? 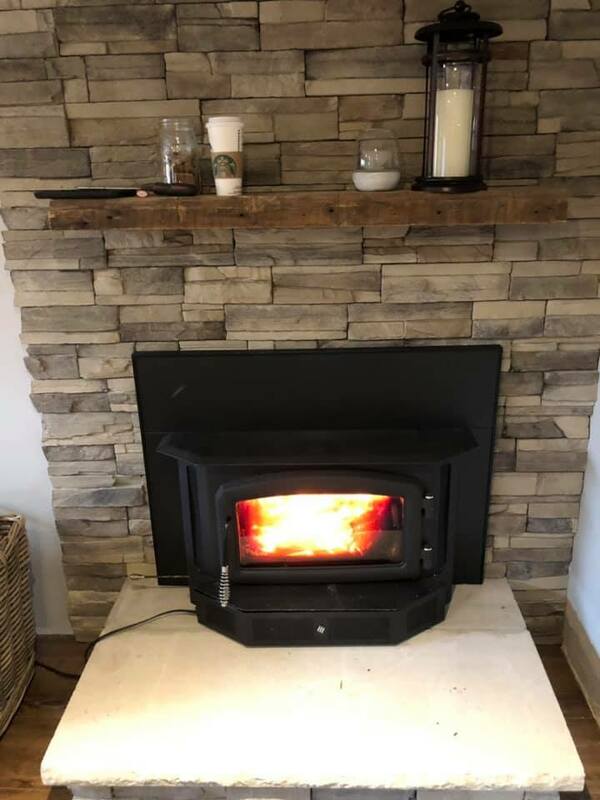 Just want to relax by your new Fireplace? "Should I have my Natural Gas and Air Conditioning equipment inspected before I buy a house?" Pre Purchase Home Inspection today!!! 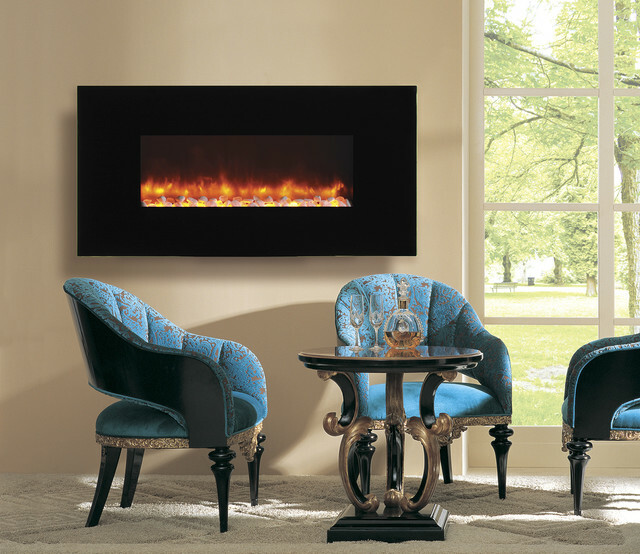 We're an Authorized Marquis Gas Fireplace Dealer. to finish your Dream Fireplace. 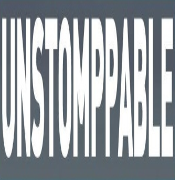 are only limited to your imagination. 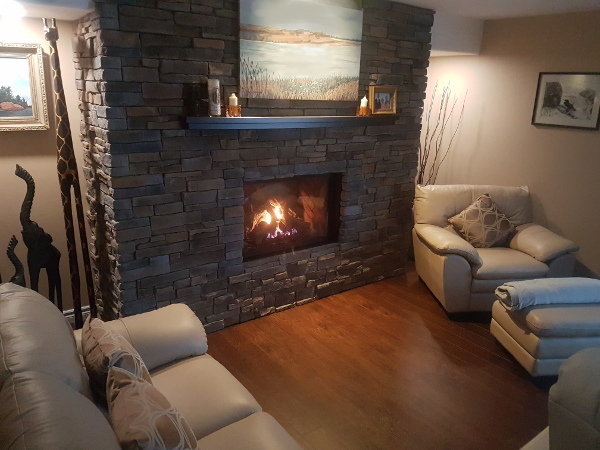 When Gas is not an option, our Beautiful Dynasty and Yosemite Electric Fireplaces will provide an Elegant look with a 1500 Watt Energy Efficient Heater! to meet your Heating needs!!! 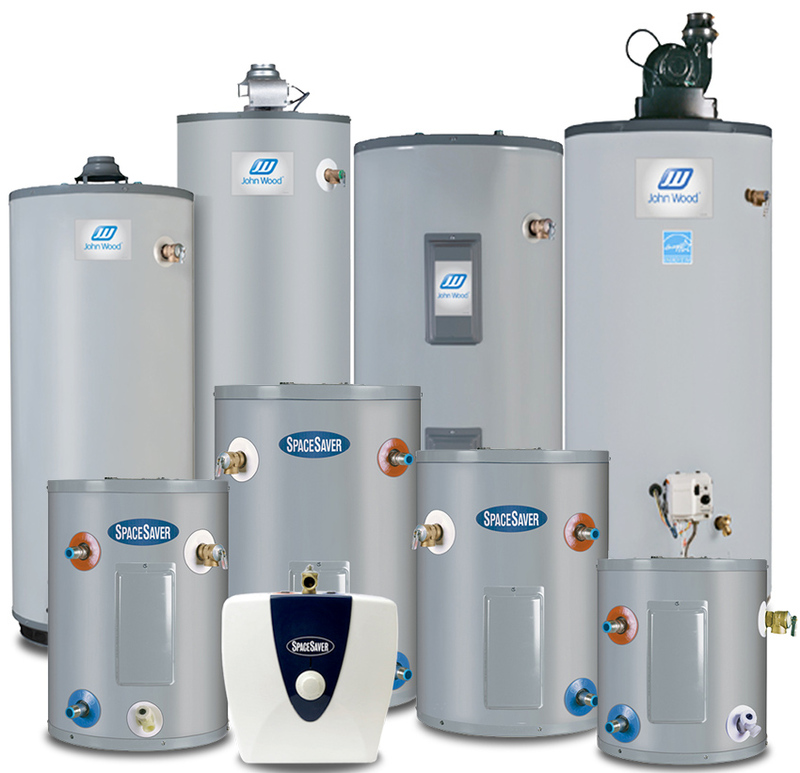 We carry a complete line of Nexia products. wireless and all available at an affordable price. 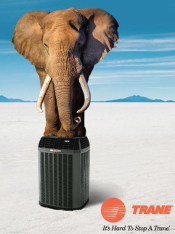 all through your Trane Thermostat!!! 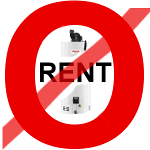 "Why Rent your Water Heater??? Aren't you tired of YEARLY Rental Price Increases?" 20% on average LESS than your current Rental Payment! "Are you buying a BRAND NEW HOME? Ask your Lawyer for details!" Mt. Hope Heating and Cooling Ltd.